Unpretentious dining with craft beer from one of New York City’s newest craft breweries Island to Island brewery and paring plates from Sip Unwine. 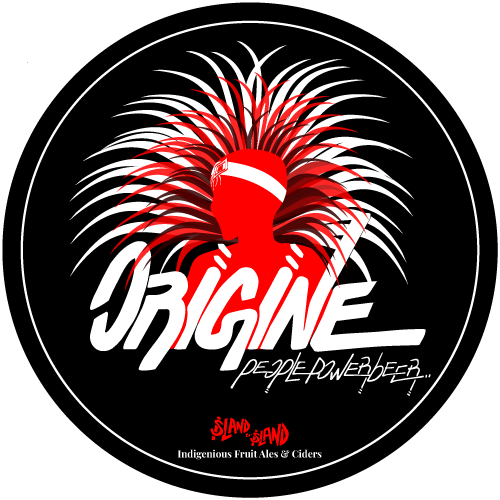 Sip Unwine is a great atmosphere right in the heart of Flatbush-Ditmas Park, Brooklyn known as “Little Caribbean” where the restaurant has been crafting a modern dining experience Caribbean dishes and wine. 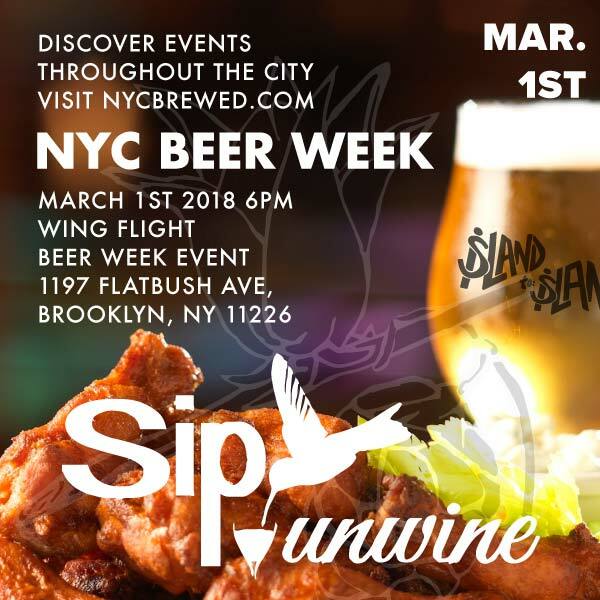 On March 1st during, NYC BEER WEEK: Come for the “beer” and stay for the “wings” as Island to Island Brewery takes over the Sip Unwine bar to present to you a taste of the islands through WINGS and ALE pairings inspired by Caribbean flavors. A flight of Caribbean craft beers with a flight of Tamarind, Sorrel, Pineapple and Spicy Asian-Caribbean wings. And since everyone knows the best NYC beer/food pairings are chicken & cheese treat yourself to your own personal cast-iron pot of the best loaded mac & cheese and pint of your favorite Island to Island brew after your flight.